To meet the ever-increasing demand for power due to changing lifestyle and increased usage of electrical appliances, the Andhra Pradesh government is contemplating achieving additional hydro capacity of 410 Mw by 2014-15 with the construction and commissioning of more units at Nagarjuna Sagar, Pulichintala and Jurala. 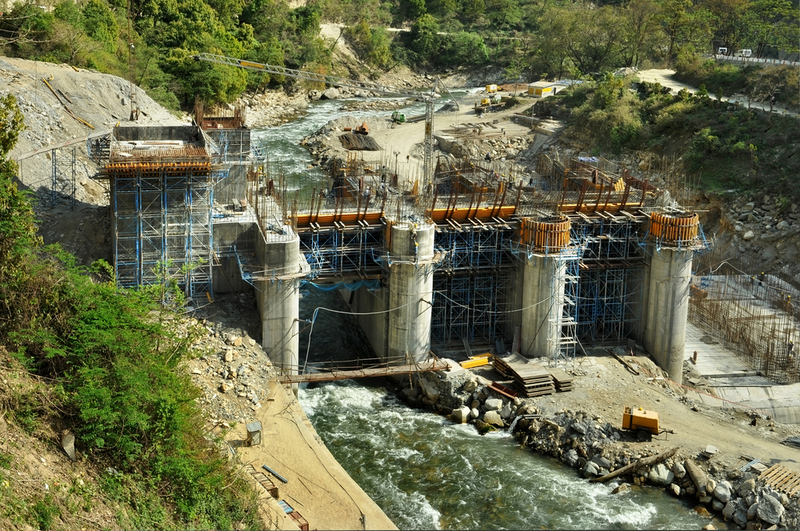 At present, the state has the largest hydel capacity in the country with 3,829 Mw. While the first unit of lower Jurala (Mahaboobnagar), with a capacity of 80 Mw, is likely to be commissioned within two months from now, the second and third units with a capacity of 80 Mw each are to be commissioned by July 2014. The Nagarjuna Sagar tailpond unit (Nalgonda) of 50 Mw and Pulichintala (Guntur) of 120 Mw are expected to be completed by 2014-15. Reviewing the future prospects of hydel generation in view of good inflows from Krishna-Godavari basins, M Sahoo, principal secretary (energy), said it had been decided to optimise the power generation through hydel units of APGenco (Andhra Pradesh Power Generation Corporation Limited) plants to the maximum extent possible to meet the requirements of electricity consumers. Sahoo, who is also chairman of APGenco, said the early monsoon and good inflows into various reservoirs in Andhra Pradesh, both in the catchment areas and upper reaches, had helped APGenco to generate 1,015.76 million units (mu) till date during 2013-14, as compared with 633.16 mu in the same period last year, an increase of 382.6 mu (60 per cent). “The Srisailam hydro power plant has started and is able to generate 700 Mw as against its full capacity of 770 Mw. The reservoir level at Srisailam has crossed 855 feet. If this trend of inflows continues, the government hopes to cross the targeted hydel generation of 6,755 mu for the year 2013-14,” he said.